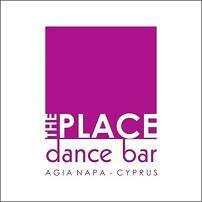 The Place Dance Bar has a great location in Ayia Napa, just off the main square. 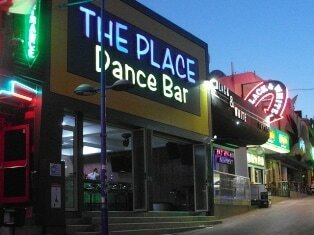 It is surrounded by other bars and clubs in the busiest area of town. Place is open from around 9pm until the early hours of the morning and is open every night from May to October. 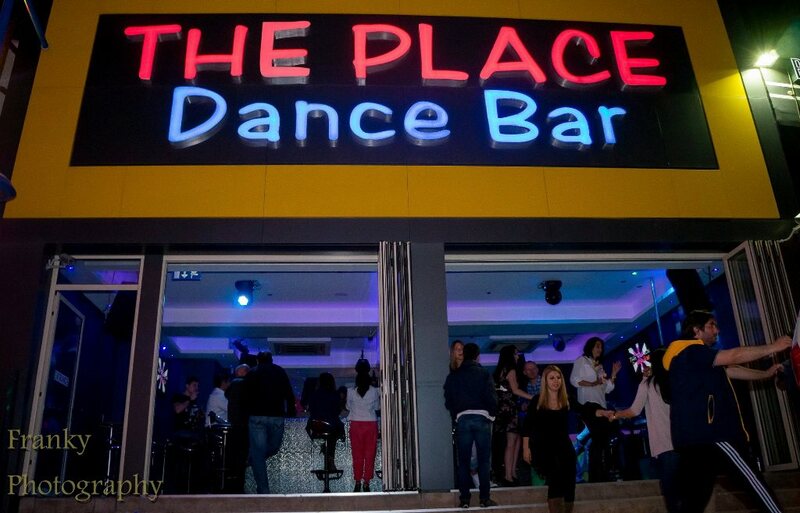 During the winter months, Place Bar is one of the few Ayia Napa bars which stay open, although only at weekends. The closest Clubs to Place Bar are Black & White and Soho Club. The closest bars to Place Bar are Ambassaden and Laderna.